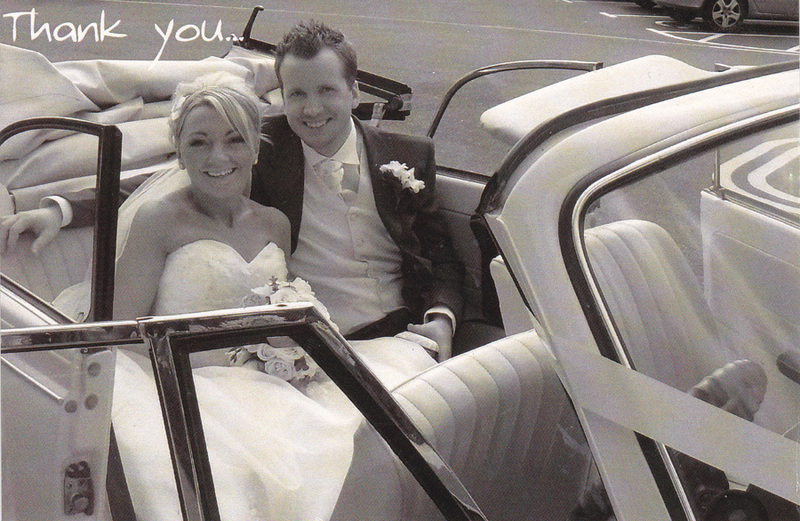 Thank you for providing the cars for our wedding day in September at the Ivory Pavillion. They were all amazing and all the drivers could not have been more pleasant - they even made sure we remembered to bring our flowers to the church which in the rush we had completely forgotten about. 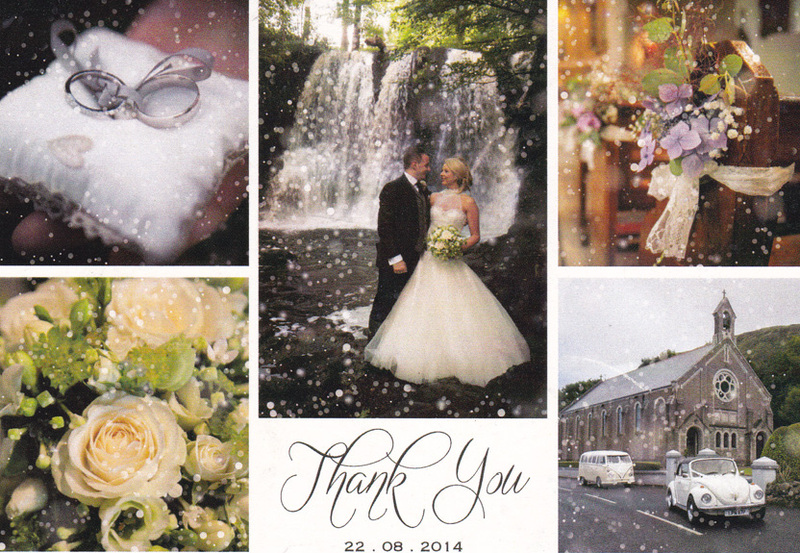 We just wanted to say a BIG thank-you for providing such an excellent service on our big day. The Camper was fab, a great surprise forChris and perfect transport for our bridal party. Compliments to our driver Sam on his service - driving, buttonholes and bubbles in tow. 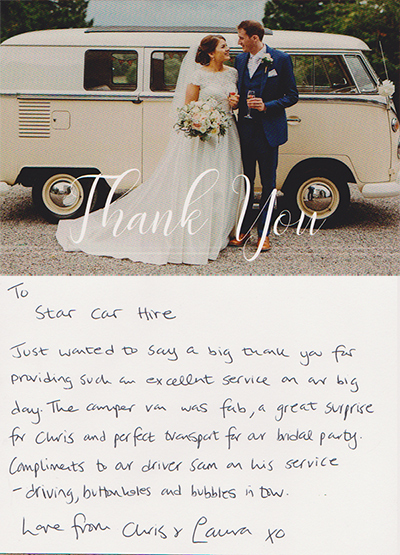 Some kind words from the lovely Hannah and Robin Cahoon who hired our black and white Volkswagen Camper 'Lola' for their wedding day on 21st July 2017. 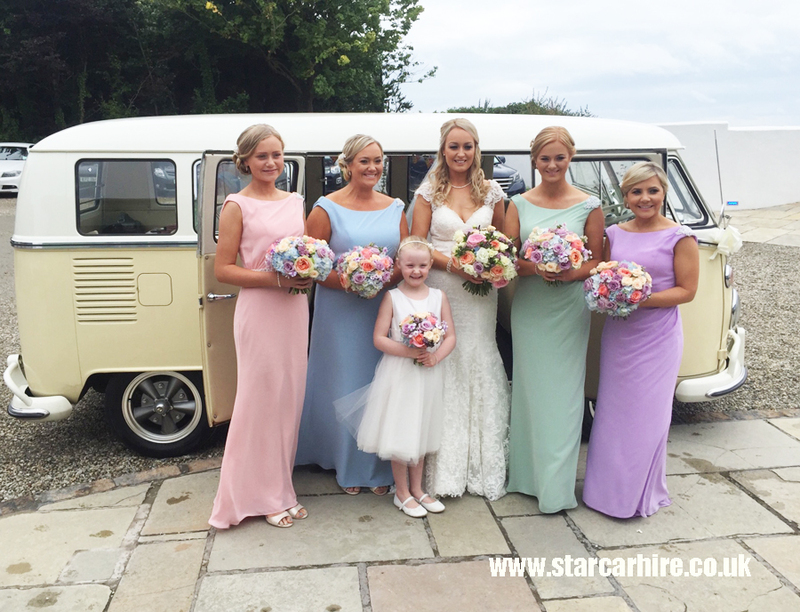 We hired your two VW camper vans on Friday 15th September and were absolutely delighted. They were spotless, comfortable and just perfect!!! Our daughter was beyond excited when she saw them (they were a surprise) and they added brilliantly to the day. The two drivers were amazing gentlemen in every sense of the word. They made us relaxed and kept us chatting the whole way down. I honestly couldn't thank them enough. If that wasn't enough, they made themselves available to my daughter and her husband to transport them for photographs. We hadn't expected or asked they simply volunteered, and they helped her so much with her dress both getting in and out of the van. We will definately be recommending your company to everyone we know. Please send our thanks to the two drivers the were absolutely amazing!! 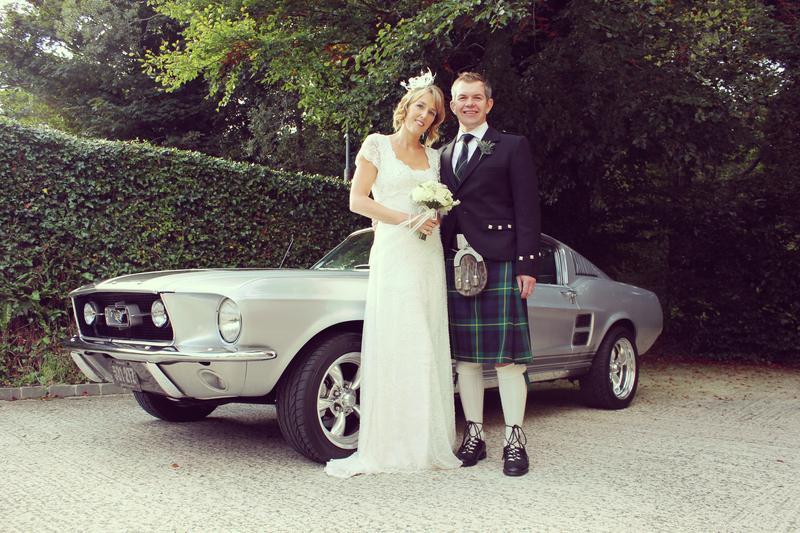 Ross and I cant thank you enough for the wonderful cars on our wedding day. Everyone absolutely loved the Chevy especially Ross and myself. Amazing to get a spin in it!! 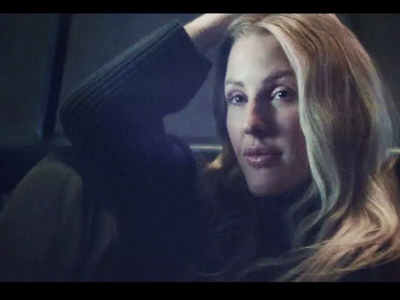 Anyway, we really appreciate it. The day wouldnt have been the same without them!! 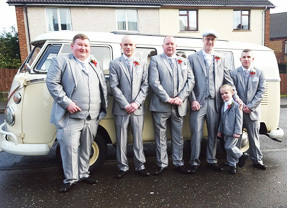 Cars Hired: Brodie VW Camper Van and Charlie our clasic 1972 stretched beetle Limo. Thank you so much to Ronnie and Harold for their brilliant and professional service yesterday for our wedding. We appreciate all they done and we will be highly recommending your company. Ronnie was a real saviour with his safety pins. Please pass on our thanks to Ronnie and Harold and thank you for helping making our day so special. Good luck to your business for 2017 but with staff like Ronnie and Harold you are sure not to fail. With our sincerest thanks. Just to let you know we were absolutely delighted with the camper van yesterday and your driver Ronnie was amazing!! He made us all feel so relaxed and the photographers also commented on how fantastic he was!! I just wanted to email to thank you so much for our wedding cars! Not only were your cars absolutely stunning - but your drivers are a real credit to you. Ronnie was so kind, attentive and chatty and he really helped calm me down on the journey to the church. He genuinely saved me from bawling the whole way down the aisle, lol!! I am so sorry but I can't remember the other drivers name who drove the girls in the Volkswagen bus but they all commented on how lovely he was too. Thanks again for all your help and please pass on my thanks to both drivers on how much their kindness was really appreciated - Ronnie also has even offered to drop back a bag that we forgot in the bus - another sign of how he really went out of his way to help, a real gentleman who loves his job and it shines through. 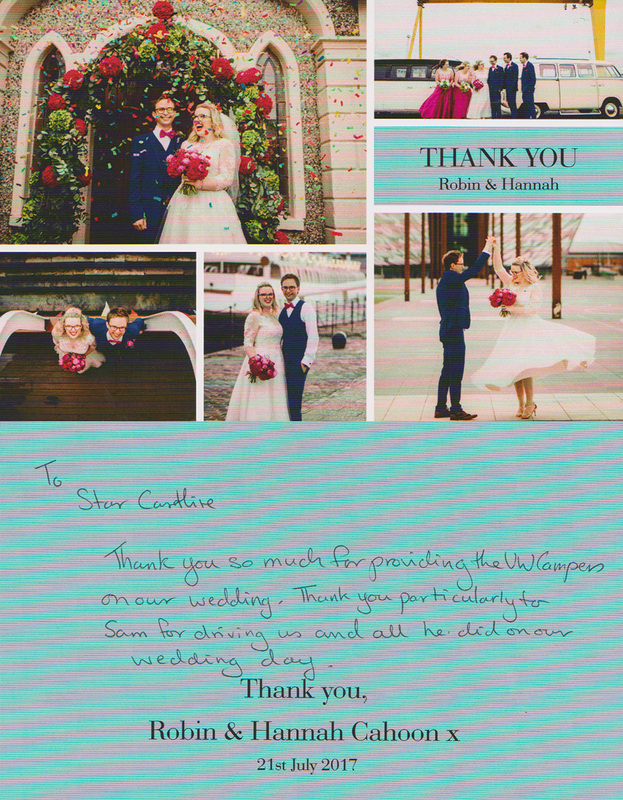 I just wanted to say a massive thank you to both you and your drivers for being a big part of our wedding on 9th June. From the minute we booked you have been amazing and nothing but helpful and your drivers were the nicest men we have ever met! The cars looked amazing and helped give us memories we'll treasure forever so thank you all so much! 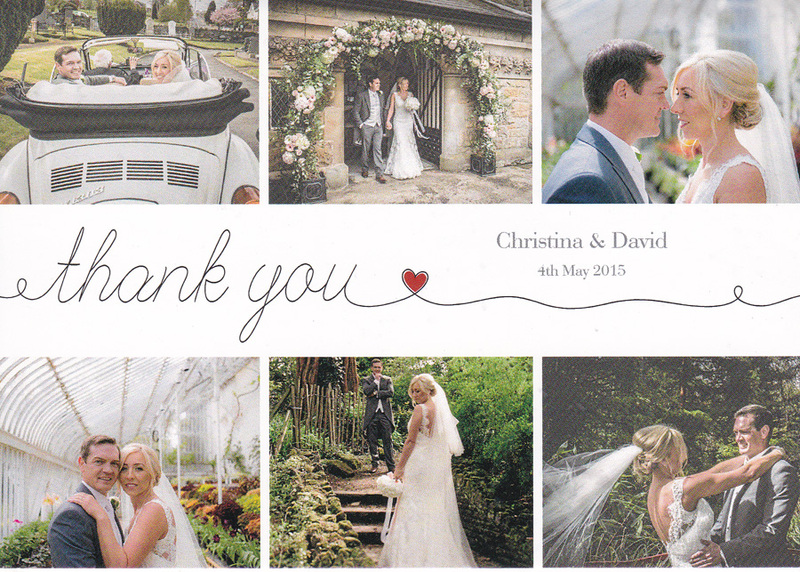 We just wanted to say thank you for providing your stunningclassic VWsfor our wedding on 26.03.16. Special thanks to both drivers who were out of this world and two genuinely lovely men who helped in every way possible. We just want to email to say an amazing big thank you to yourself and Ronnie our driver. He was just amazing, honestly just a pure gentleman who couldn't have done anything more for us. He keep us calm, got my dad to remember his speech which was left in the house and was just lovely from start to finish. We loved the van it was just fabulous and everything we wanted. Thanks again, we will definitely recommend your services. 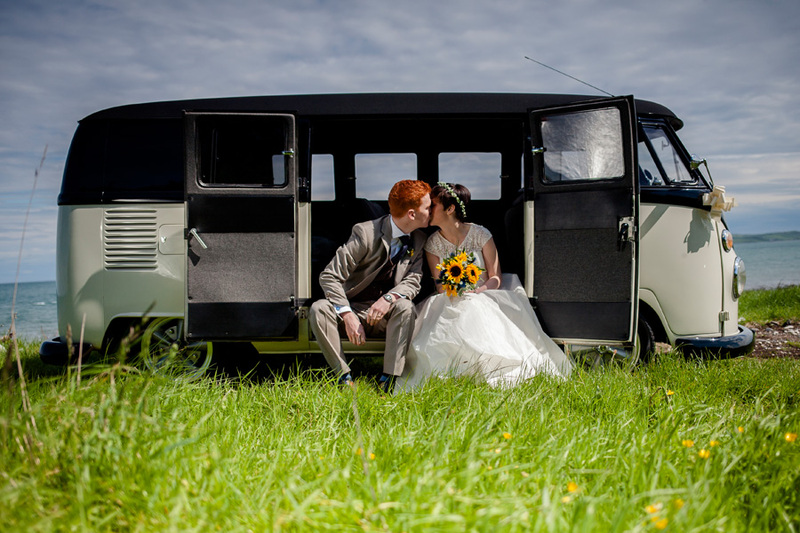 I just wanted to say a massive thank you for your amazing VW camper van Brodie that we had for our wedding on Friday 8th January 2016. The pictures turned out great and our driver Ronnie was fantastic. He went over and beyond the call of duty and even saved the day by retrieving my flower girls wand after she decided to throw it down the staircase before the ceremony!! Thank you all so much, would highly recommend. Just a little note to say thank you. 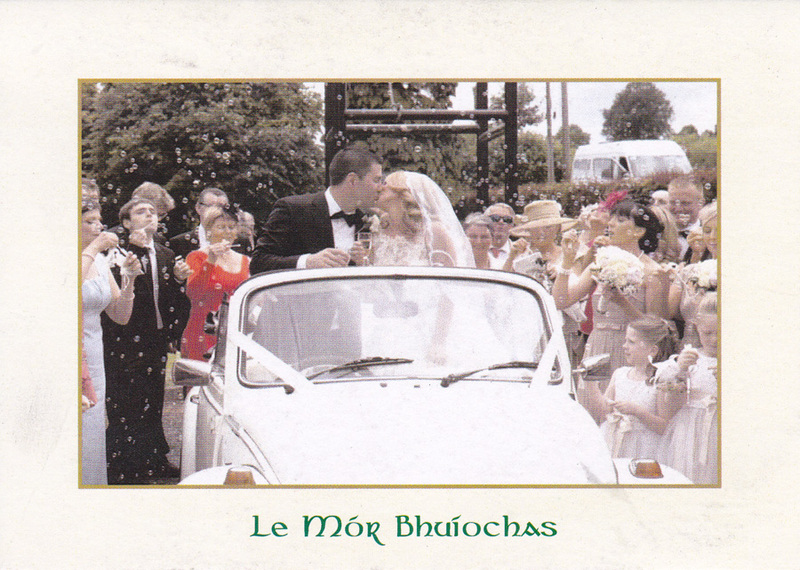 Firstly for the top class service and top class cars on our big day. Secondly thanks for returning Cathys Grandmothers brooches when Cathy forgot her bouquet in the back of the car. 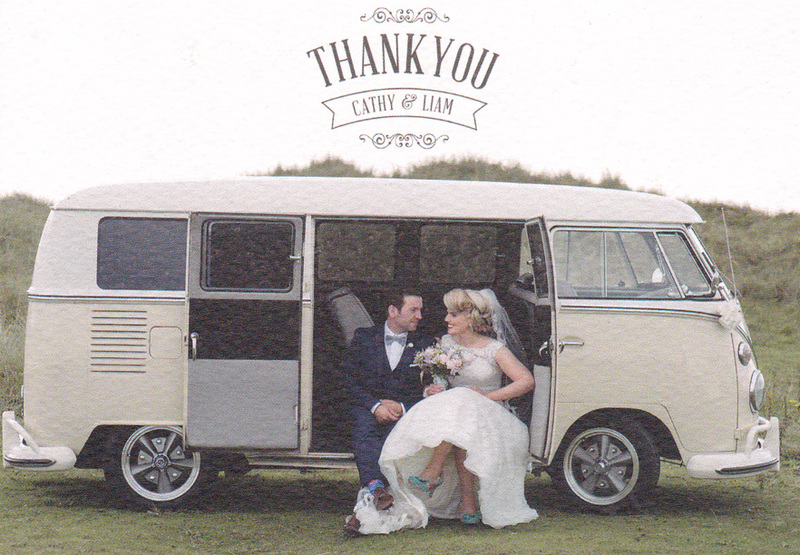 Many thanks for providing the VW Camper van at our wedding on 14th March. It was a great highlight which our guests loved. Special thanks must go to our wonderful driver Sam. From the moment he arrived and throughout the day he was friendly, courteous and more than helpful. We could not have asked for a better driver and it was a pleasure that he was a part of our day. Thank you for two wonderful cars and drivers who made our day run so smoothly. Their calming influence and warmth was very much appreciated. It was such a pleasure to have them be a part of our day. 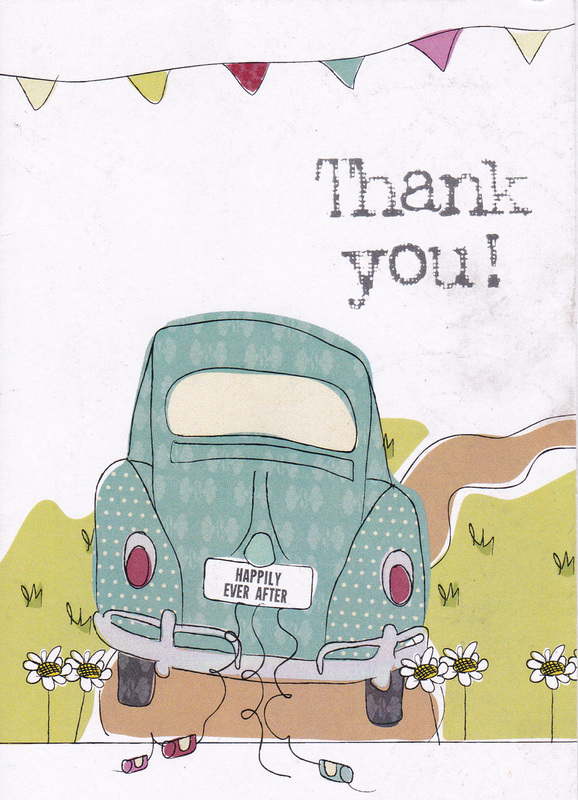 A little note to thank you for the brilliant service you provided for our wedding on 4th August. The cars were fantastic and the drivers were an absolute credit to your Company. They really helped make our day so special. Thank you for providing your beautiful wedding cars for our special day. Your drivers were great and made us feel very special and helped to calm our nerves. Great service and will be recommending you to all our friends and family. Thank you for the first class service that you provided on our special day. You were two absolute gentlemen and the cars were stunning. 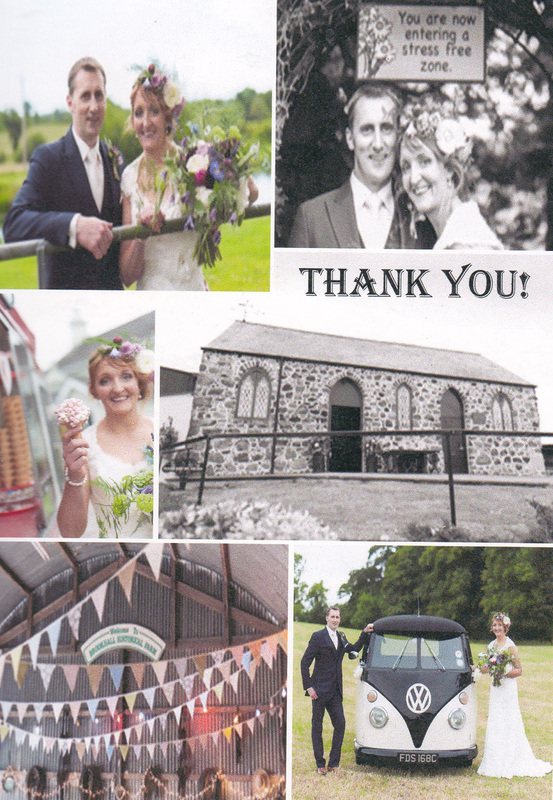 Just to say thanks for providing thje fantastic Daisy and Reef on our wedding day on Easter Monday. 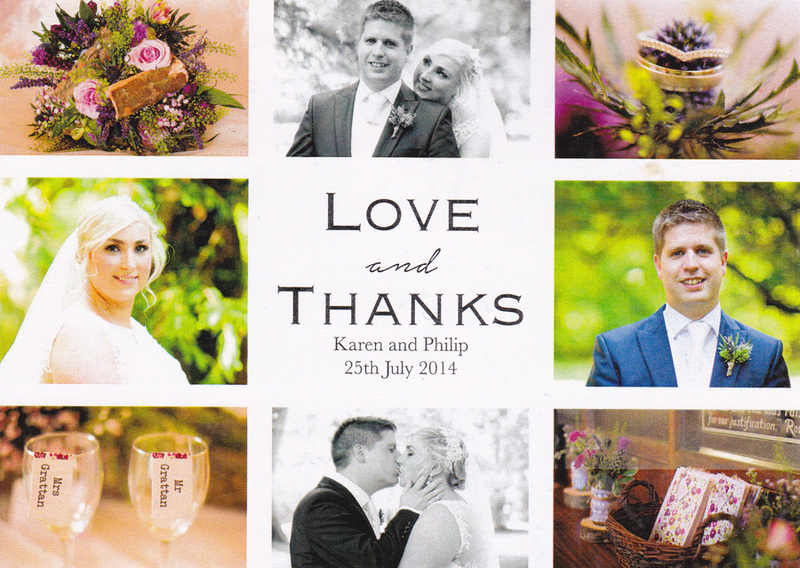 The service that was provided was excellent and we couldnt have wished for any better on our special day. We loved the vehicles and so did everybody else. 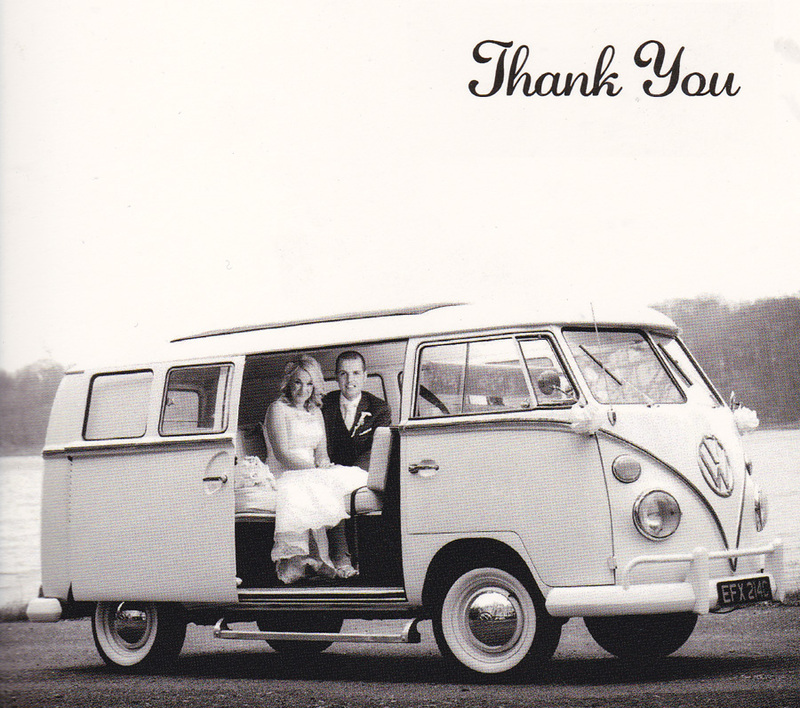 Thank you so much for accommodating us with your gorgeous vintage VW bug on our big day. We really appreciate you making the longtrip to Carrickmacross! The cars really made our day and they were a real talking point amongst our guests. Just a message to say thank you very much for your contribution to a great Christmas Parade in Larne last night. 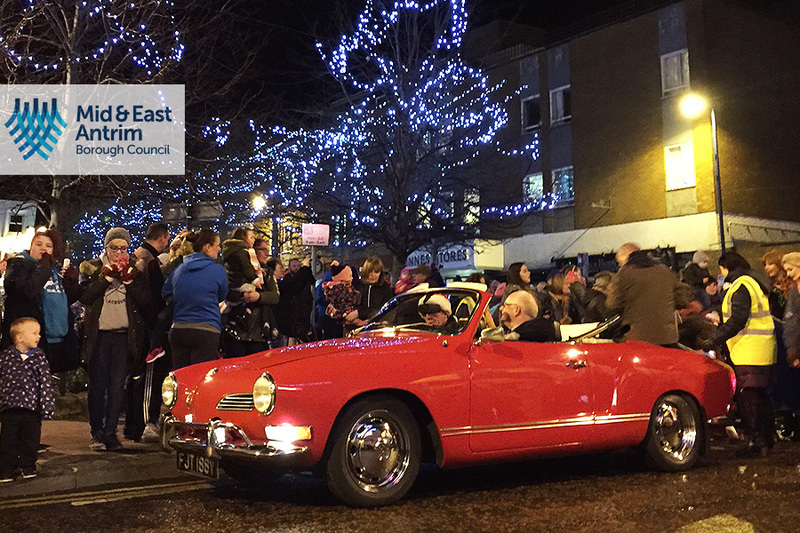 The Karmann Ghia looked fantastic and the Mayor loved every minute of it. We have had a very positive response from people who were in the town centre watching the parade as well as those who were participants. The weather was 'Christmassy' and there was a friendly and excited atmosphere created by everyone who took part. Many thanks from the MandEA Team. Just a note to say thank you so much for everything! 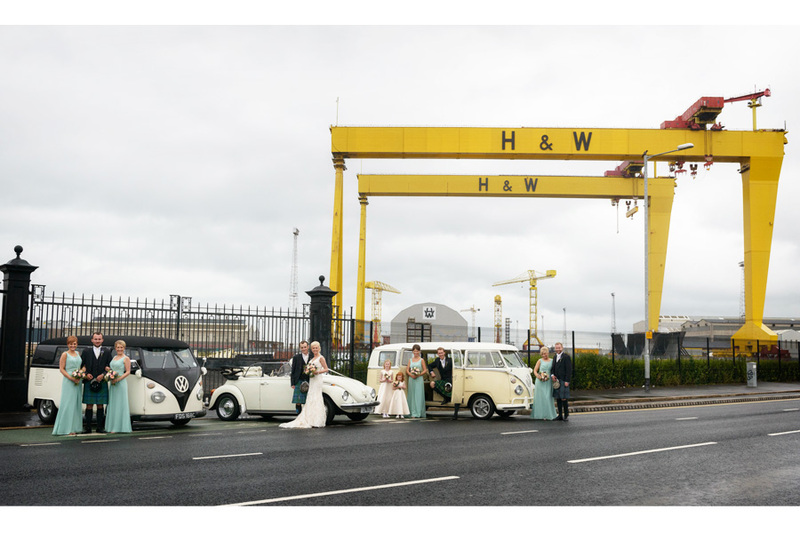 We loved having the VW's at our wedding on October 3rd - Ronnie was just brilliant on the way to the church and his restaurant recommendation was the perfect end to our mini-moon! Service 1st Class. Cars are fantastic & the drivers on my wedding day were two gentlemen. Nothing was any bother! Highly recommend Star Car Hire! 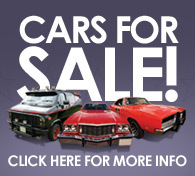 Fantastic company, Great service, Great Cars, Great Prices. Highly recommend! Fantastic service & lovely cars. We had daisy & reef the VWs and they were amazing! Clean & reliable. Drivers were extremely patient and well mannered & catered to all our needs. Didnt feel rushed or under pressure with them at all. The cars and drivers completed our wedding day.We had Sam drive us to the wedding venue.He was great chat and put my nerves at ease.Both my Dad and Husband enjoyed chatting about all the cars along with the experience if being in the little convertible Beetle. When the cars arrived at my parents house Sam asked for a bucket of water just so he could touch up the cars, this was before we went to the ceremony as the road had been dirty on the way there. Both the little bug and campervan were in great condition on the outside and inside.The guests loved looking inside them and getting their picture taken beside them. Great service and very easy to deal with-we would highly recommend this company!! I was photographer for a wedding where Star Car Hire was hired as wedding car suppliers and I cant thank enough how nice and friendly and supportive driver was! Five stars isnt enough to rate such a great service and gained experience! 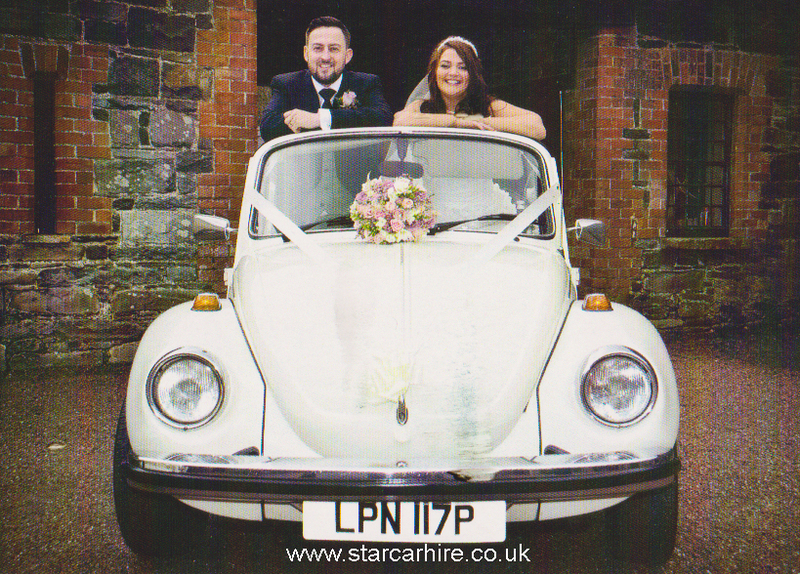 Used Star Car Hire for my wedding, using both a bug and camper van. The whole experience with Star Car Hire is fantastic from the booking stages through to the actual day being prompt, efficient and well run. On the day the drivers were great, friendly and good fun. 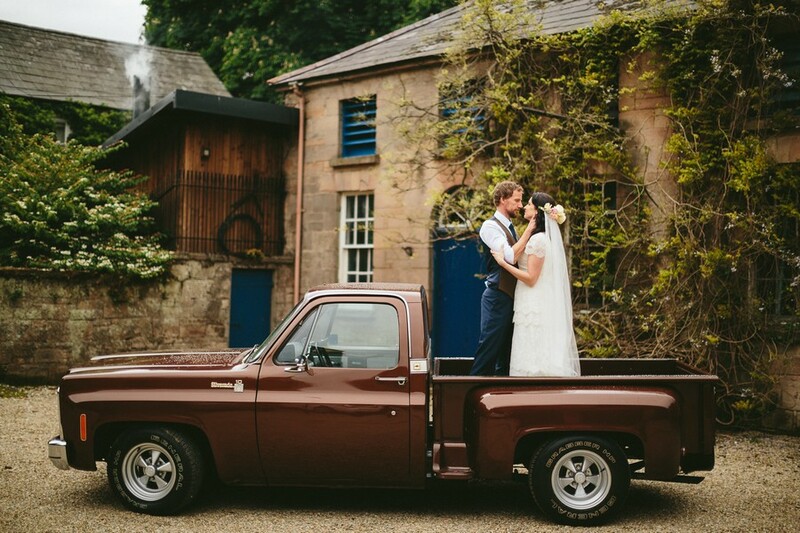 The cars themselves are in fantastic condition and add a bit of quirkiness to the wedding day. I would seriously recommend these guys if you want something a bit different from the regular run of the mill wedding cars! Pure class! 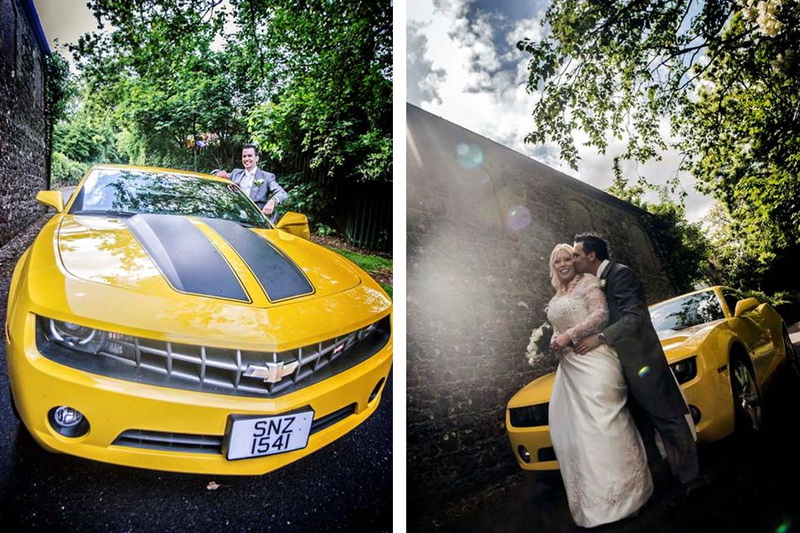 Going to church in the Bumblebee car made our photos look top class and the guy who drove was a gent and good crack. Great surprise and money well spent, if youwant heads turning at your wedding this is the way to go, cheers guys!! 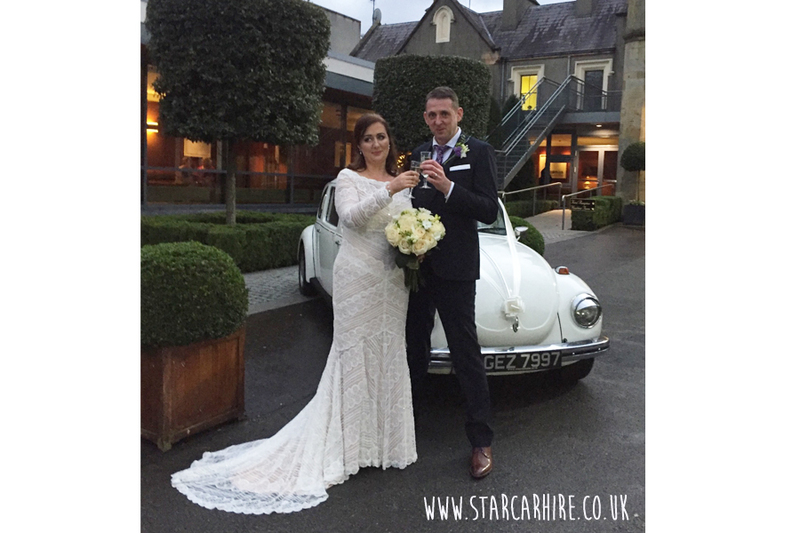 Star Car Hire provided the cars for our wedding in May 2014, a gorgeous VW Camper Van and a beautiful little red convertible Karmann Ghia. We were so pleased with the cars and with the service provided by Star Car Hire and their drivers. The drivers were very friendly on the day, nothing was too much trouble for them, helping to pack luggage, providing bubbly for the bridal party and helping everyone in and out of the cars! 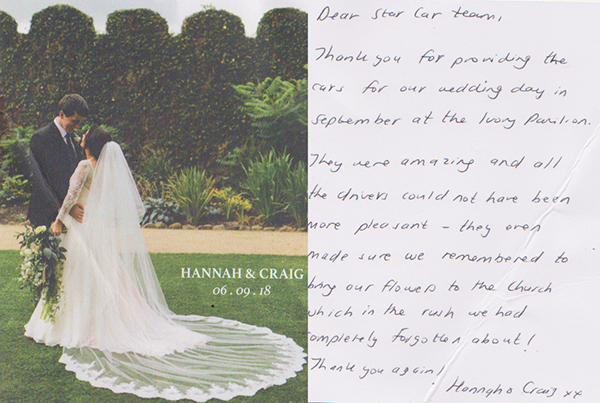 We would have no hesitation in recommending Star Car Hire to other brides and grooms out there, no other local company can provide the range of wedding transport and quality of service that Star Car Hire can! A fantastic service with a helpful and friendly staff team. The General Lee went down a treat with the grooms party. One asked where Daisy Duke was and fortunately that was not the groom! I highly recommend Star Hire Car. 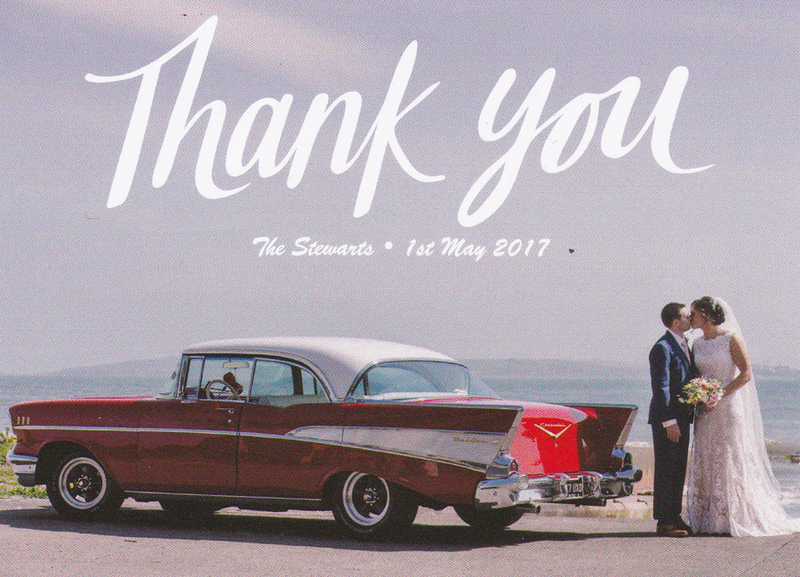 To everyone at Star Car hire, we would just like to thank you all for everything that was done before and during the lead up to our special day. 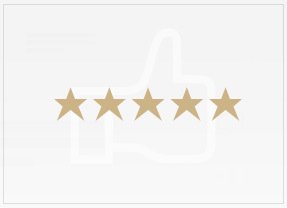 We cant get over how helpful and of such high quality the service was. Your driver Ronnie was absolutely amazing, his attitude and keenness to help with anything and everything was outstanding, he made the day so much easier for us and he is an absolute credit to anyone he works for. We will be highly recommending you to all our family and friends. We will send photos for your website when we have them. Thanks to everyone at star car hire, to Ciaran and everyone. You were very easy to deal with. 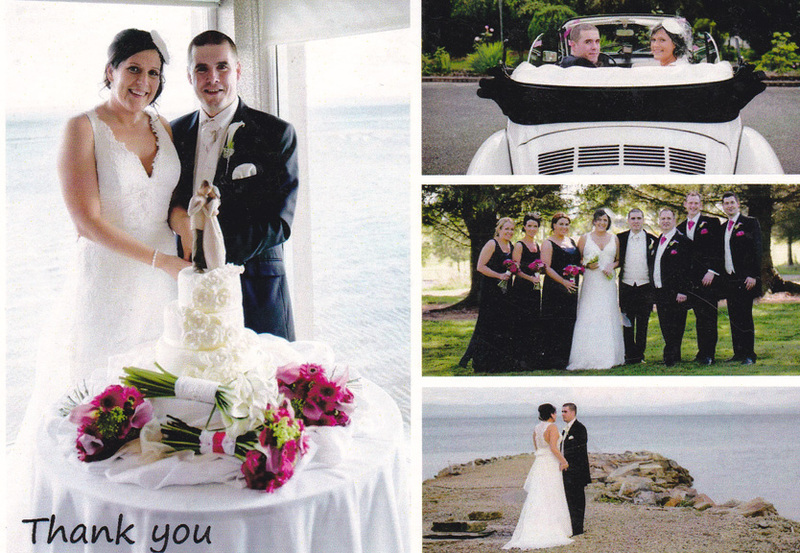 A big thank you to everyone at Star Car Hire for helping to make our daughter Charis wedding day so memorable. We had VWs Daisy and Brodie, which were immaculately turned out, along with their drivers, Ronnie and Sam. 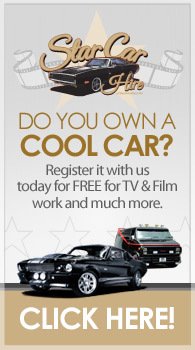 With Star Car Hire its not just the cars that are the stars. Their drivers are also stars in their own way and were the most courteous, friendly and helpful drivers I have seen at any wedding; nothing was any bother to them. They even emailed me later to thank us for letting them by part of our special day. Mike, they really are a credit to your business.